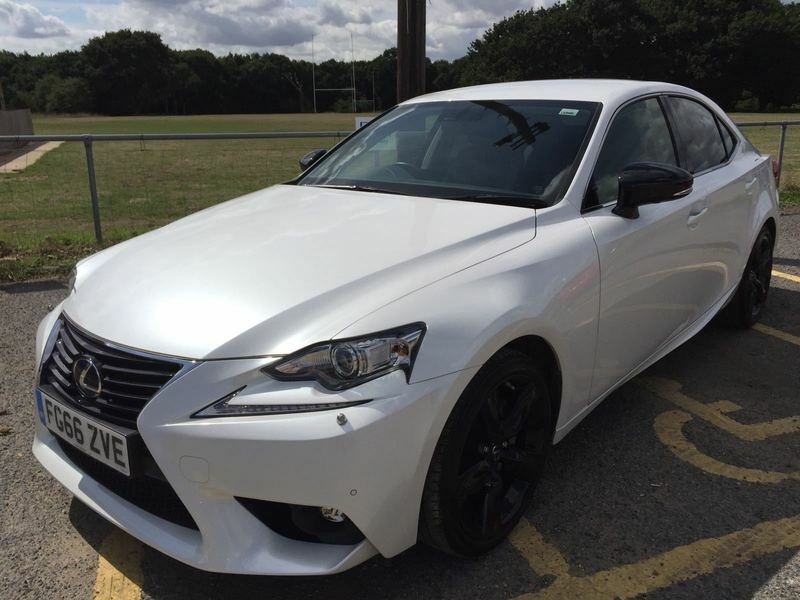 Metallic Paint, Lexus Navigation, Cruise Control, DAB (Digital Audio Broadcasting), Dual Zone Climate Control with S Flow A/C and Electrostatic Temperature Control Switch, Heated Front Seats, 18in - 5 Spoke Alloy Wheels (Black) F 225/40R18, R 255/35R19, Anti-Theft System, Siren + 2 Sensors (Inclination Sensor), Bluetooth Mobile Phone Connectivity, Electrically Operated Front and Rear Windows, HAC (Hill-Start Assist Control), Lexus Media Display with 1-CD, Rain - Sensing Wipers, Smart Start System, TPWS (Tyre Pressure Warning System), FREE NATIONWIDE DELIVERY! All Our Vehicles are Carefully Selected and Prepared to the Highest of Standards. Full Dealer Facilities, Including Warranties, Low Rate Finance Subject to Status, Free HPI Check and Fully Detailed Report Certificate, Pre-delivery Valet, Service and Inspection. Members of The Retail Motor Industry Federation.